← Standing in 90 mile an hour winds. 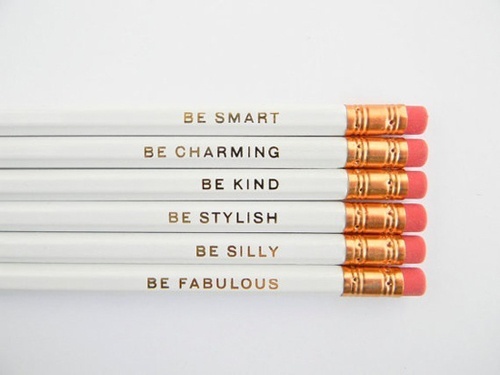 Today, no matter what, I will be all of the above. I am learning that a positive frame of mind can go a far way and also makes it easier to deal with the hard stuff.